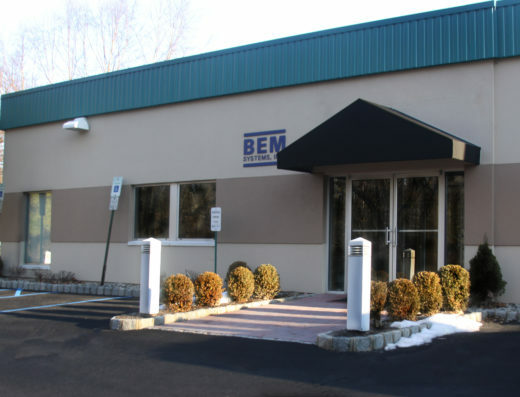 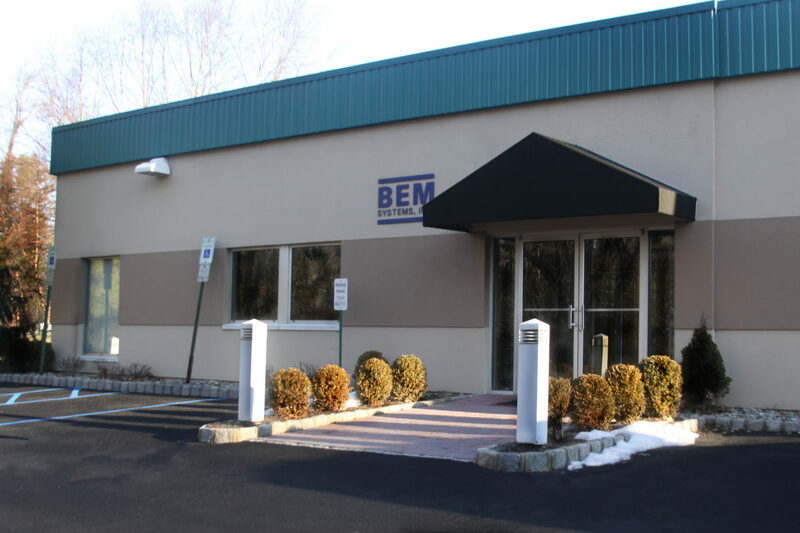 This one story, 60,000 square foot masonry industrial/flex building is located within minutes of Routes 10, 24 and 124, as well as I-78, I-287, Columbia Turnpike and other major area roads. 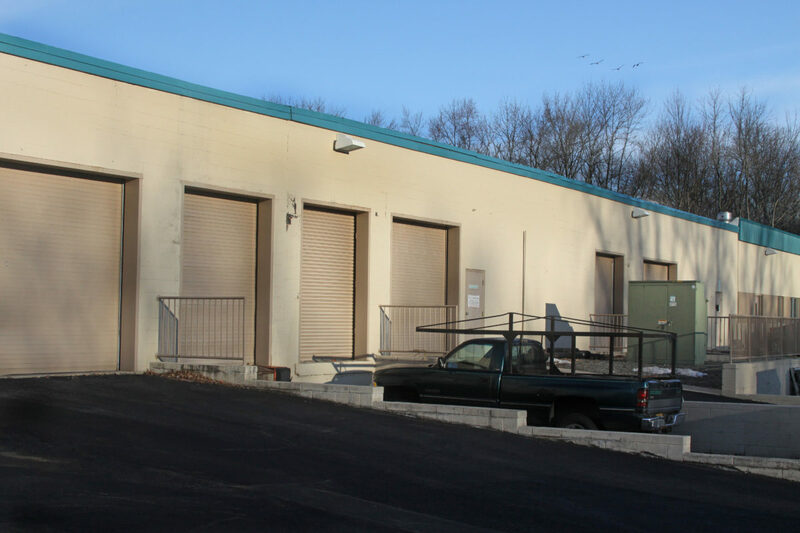 Building features high ceilings, loading docks and drive-in doors. 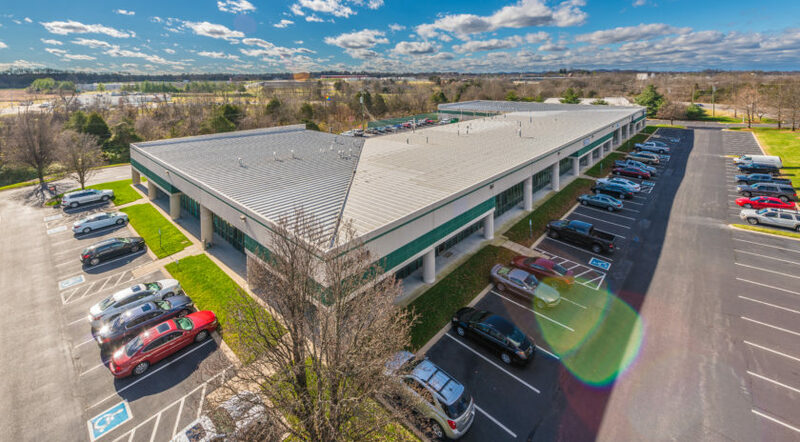 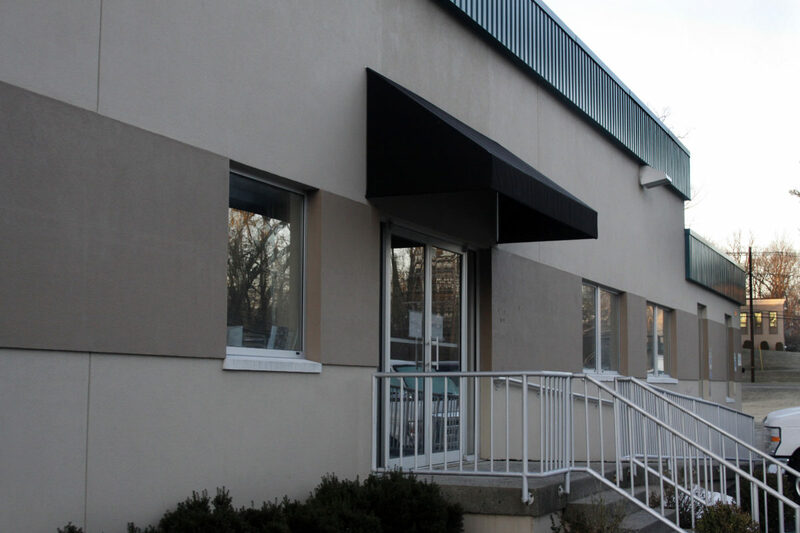 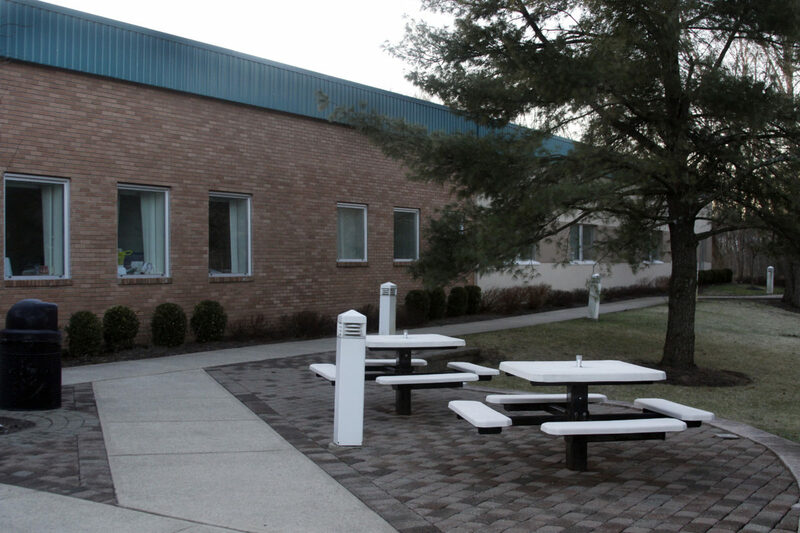 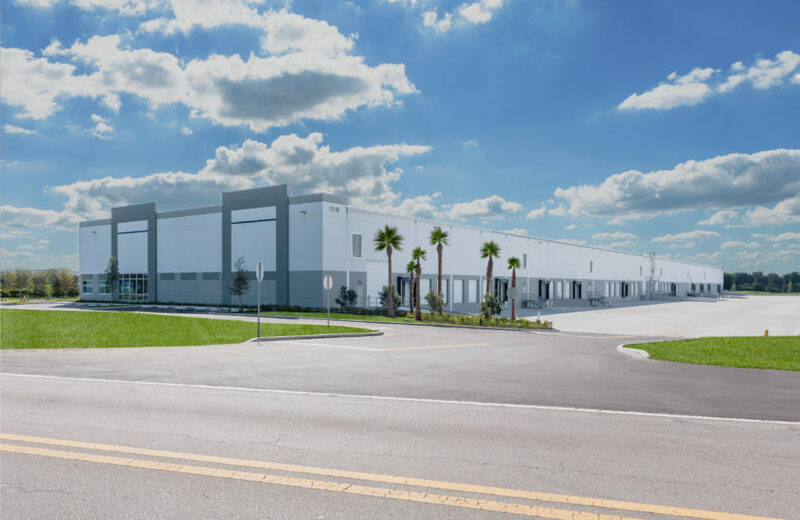 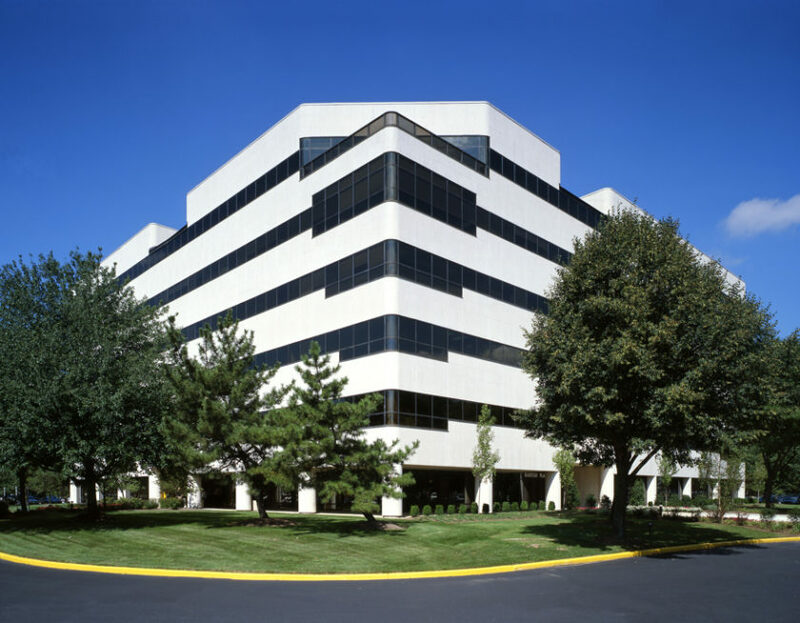 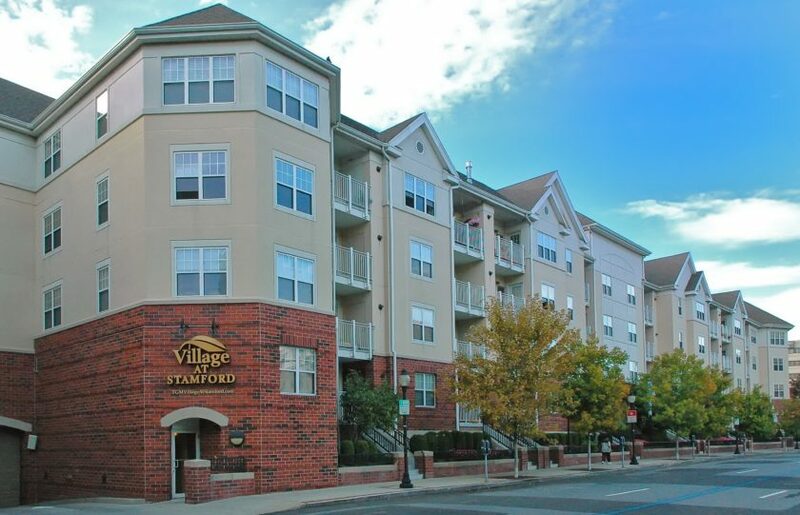 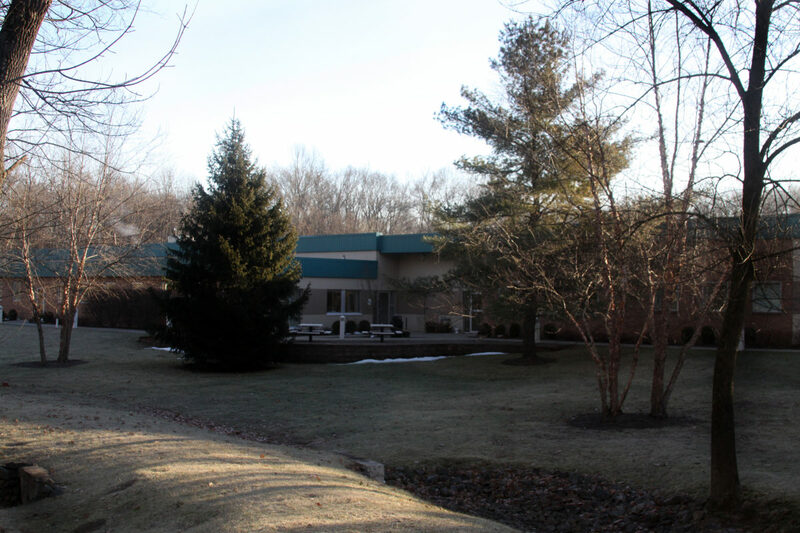 This building features flexible units ranging from 4,000 square feet up to 20,000 square feet.